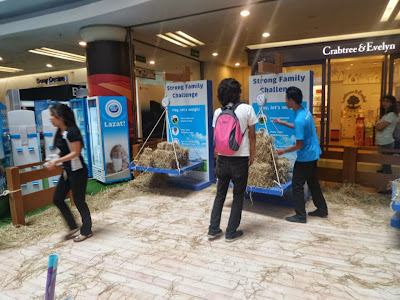 Kuala Lumpur, 19 March 2015 – Leading dairy producer Dutch Lady Milk Industries Berhad (Dutch Lady Malaysia) today re-launched its market leading ready-to-drink milk under the new name of Dutch Lady PureFarm with a refreshed packaging design. The name Dutch Lady PureFarm is inspired by the 140 years of Dutch dairy heritage and expertise of its parent company Royal FrieslandCampina to bring delicious, nutritious and quality milk products to consumers around the world and here in Malaysia. 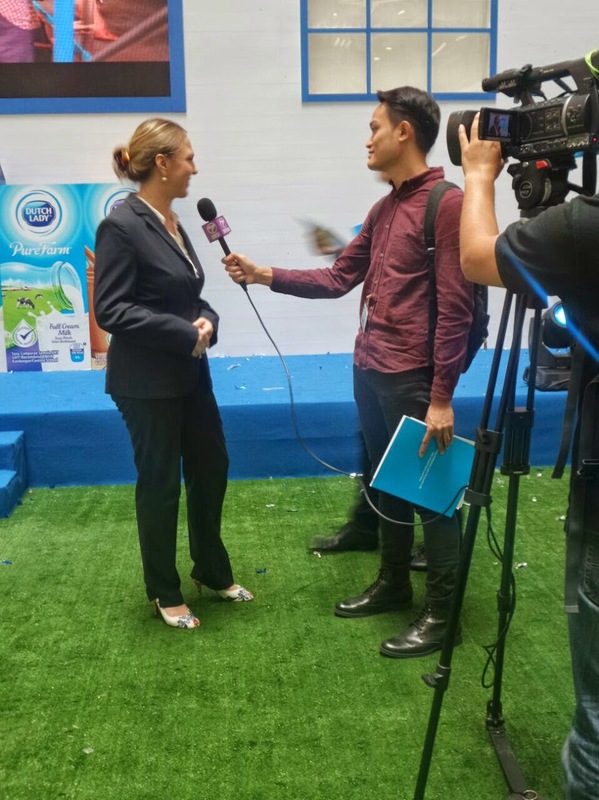 For more than 50 years, Dutch Lady Malaysia has been committed to help Malaysians move forward in life with trusted dairy nutrition, leveraging on its Netherlands-based parent company’s heritage and expertise in producing quality milk. According to Anja Henze, Marketing Director of Dutch Lady Malaysia, Malaysians have loved the delicious taste of Dutch Lady ready-to-drink milk for many years, making it the number 1 brand in the category.1 “With the nutritious goodness of milk, we are proud to be able to help Malaysian mothers build strong families along the way,” she said. Royal FrieslandCampina is one of the world’s largest dairy cooperatives, owned by more than 19,000 member dairy farmers. Through generations of dedicated farming, member farmers have accumulated experience and refined skills and knowledge of producing quality dairy products that retain the delicious taste and nutritional values of milk to benefit families all around the world. 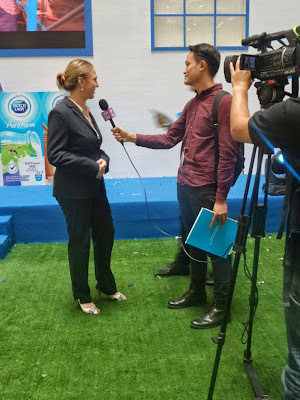 Dutch Lady Malaysia brings this commitment alive through Dutch Lady PureFarm, so that Malaysian families too can enjoy the same quality standards of milk that Dutch farmers share with their families. Henze emphasised that Dutch Lady products are produced based on a singular global standard called FOQUS, developed at the company’s Dutch headquarters. It is a holistic audit and inspection approach that covers every point of the supply chain, from raw milk to product and to distribution to the market. “With FOQUS, strict requirements are enforced to ensure all our products and the way they are produced meet our own high standards on food safety, quality, labour safety and environment, just like those practised in the Netherlands,” Henze said. 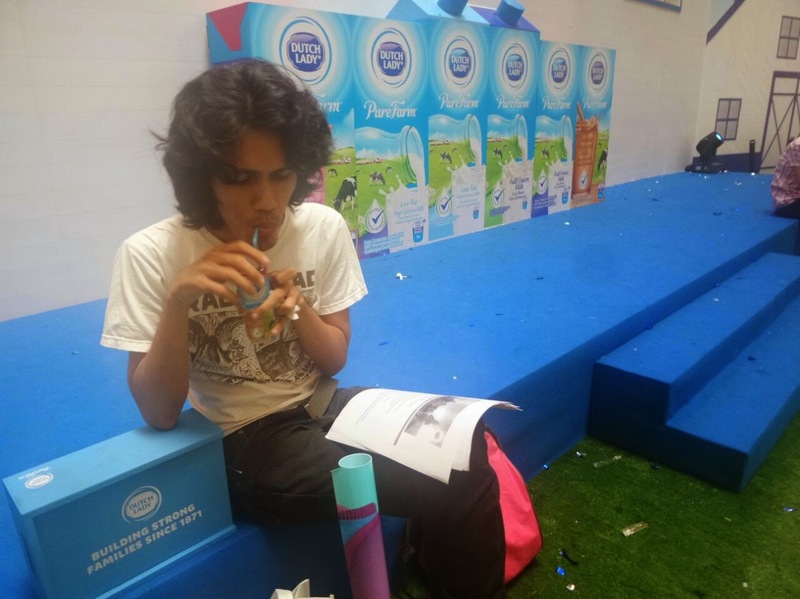 All Dutch Lady products are produced with strict manufacturing processes that adhere to local and international laws and regulations.2 They are also Halal-certified by JAKIM to give Muslim consumers peace of mind as they enjoy dairy nutrition. 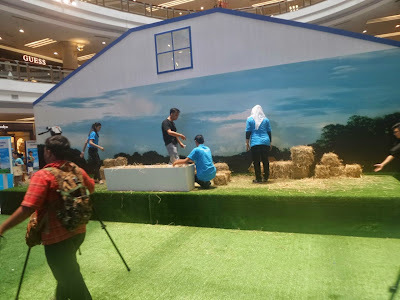 Speaking at the unveiling of Dutch Lady PureFarm, Dutch Lady Malaysia’s Corporate Nutritionist Loo Mei Fong said that essential nutrients are nutrients that cannot be produced by the body, or at least not fast enough to meet our physiological needs. “We need to obtain essential nutrients from our food. They include protein which is essential for growth and development;3 calcium, which aids in the development of strong bones and teeth;4 Vitamin A which is essential for the functioning of the eyes;5 Vitamin B2 that is needed for the release of energy from carbohydrates, fats and proteins;6 and Vitamin D3 that helps in the absorption and utilisation of calcium and phosphorus,7 ” said Loo. 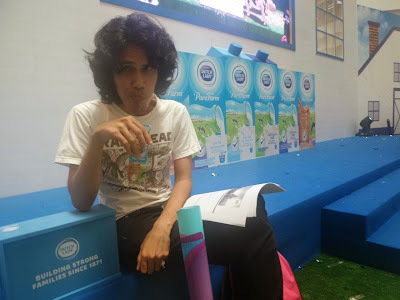 Loo added that a recommended serving of two glasses of Dutch Lady PureFarm milk a day helps to fulfil an adult’s daily nutrient requirement, thus providing balanced nutrition for the family. 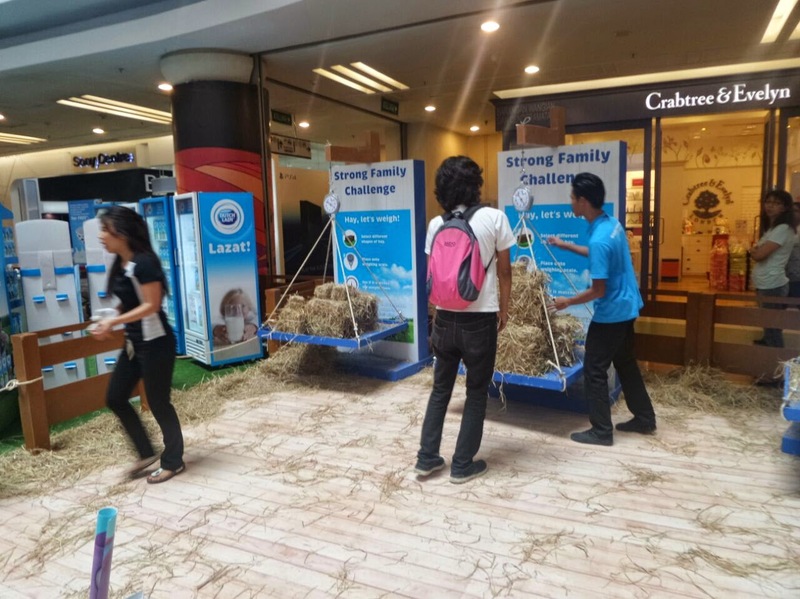 To celebrate the national launch of Dutch Lady PureFarm, a series of fun and exciting on-ground activities has been planned for the entire family. 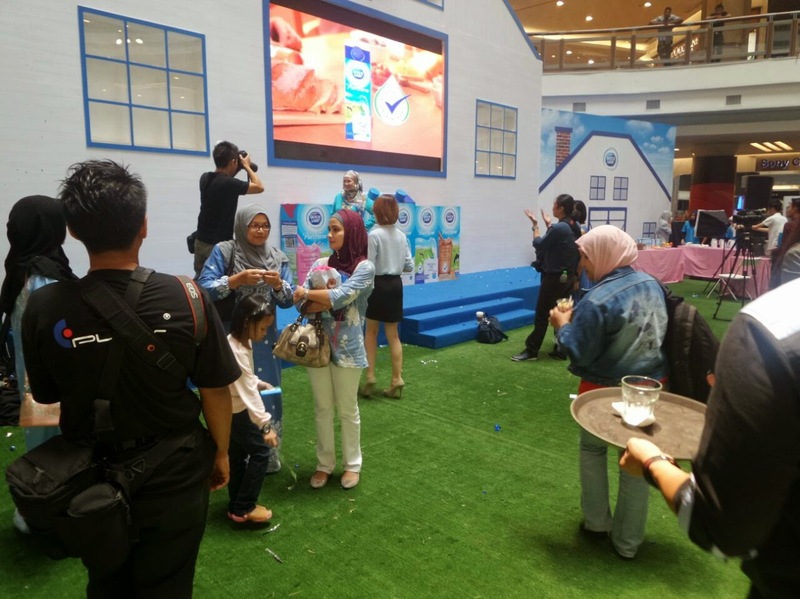 These activities will be held at LG floor Oval, 1 Utama Shopping Centre in Selangor (18 to 22 March); Queensbay Mall in Penang (26 to 29 March); and Mydin in Seremban 2 (1 to 3 May). There will also be roadshows happening nationwide. 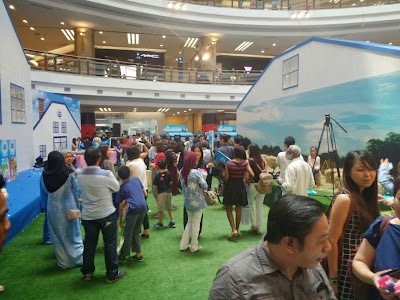 During these roadshows, consumers would be able to experience the Dutch Lady Farmland to understand the heritage and dedication behind Dutch Lady PureFarm milk. Consumers can be transported to a dairy farm through Oculus technology and feed the cow via augmented reality! 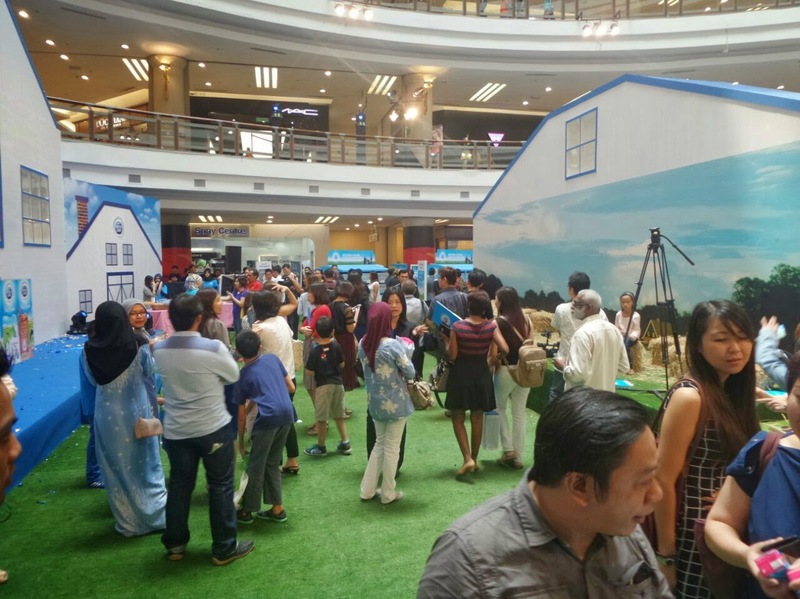 There are other fun-filled activities that families can play together and win attractive prizes. 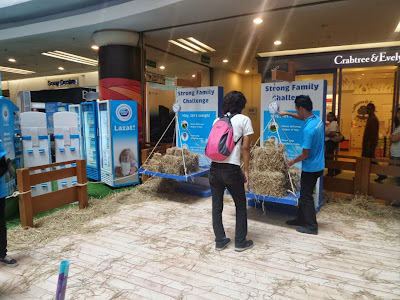 For more details about Dutch Lady PureFarm products and roadshows, like our page on www.facebook.com/spread.the.goodness.of.milk or go to www.dutchlady.com.my.